As a Premier Level Partner, Iron Bow is staffed with Splunk technical and sales certified individuals who accelerate the process of acquiring Operational Intelligence from what others ignore – machine data. Machine-generated data is one of the fastest growing and complex areas of big data. It’s also one of the most valuable, containing a definitive record of all user transactions, customer behavior, machine behavior, security threats, fraudulent activity and more. 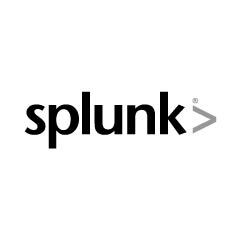 Together with Splunk, Iron Bow helps clients turn machine data into valuable insights that can help make their company more productive, profitable, competitive and secure.